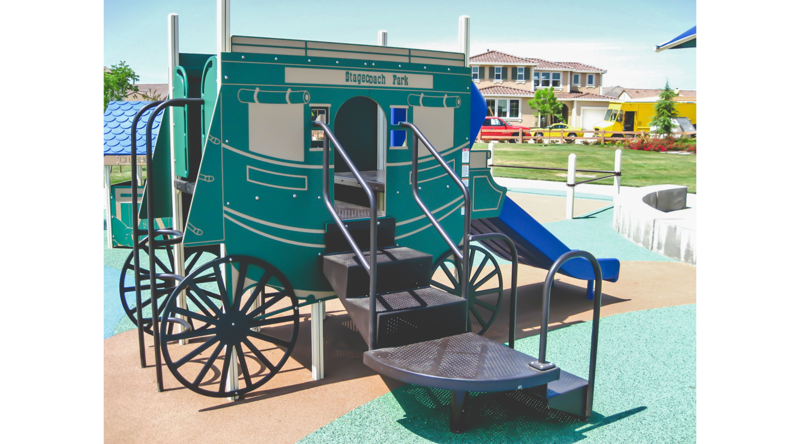 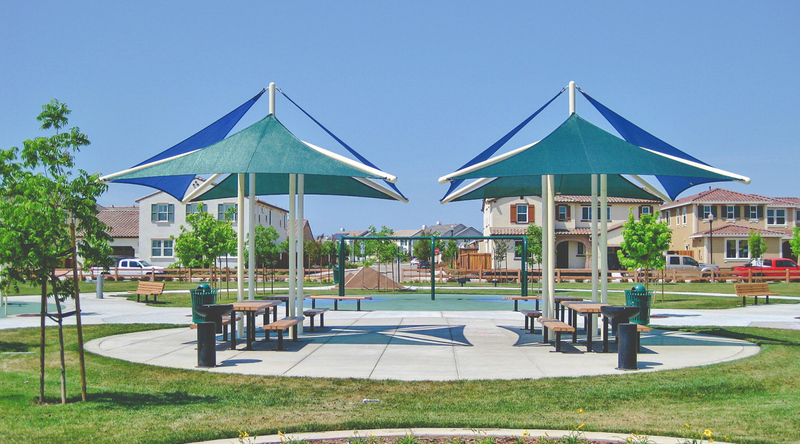 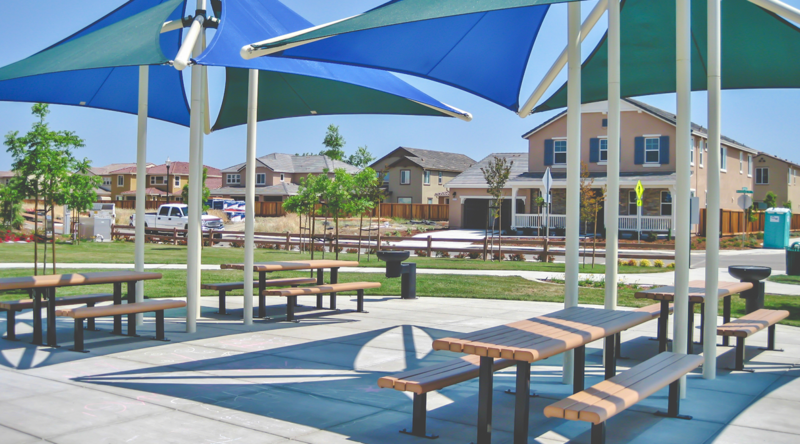 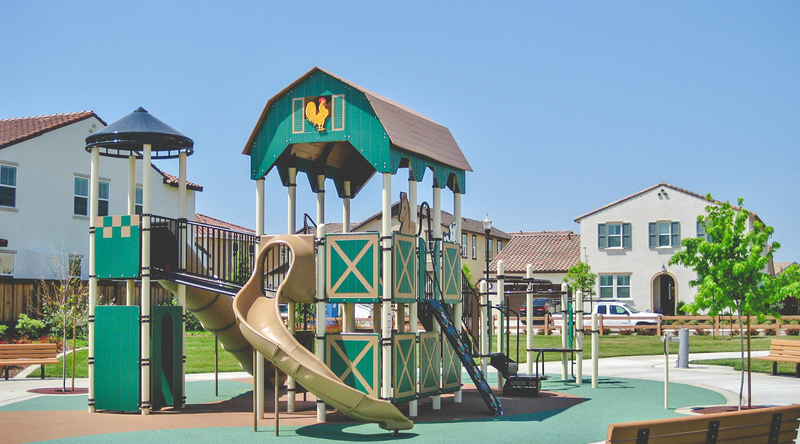 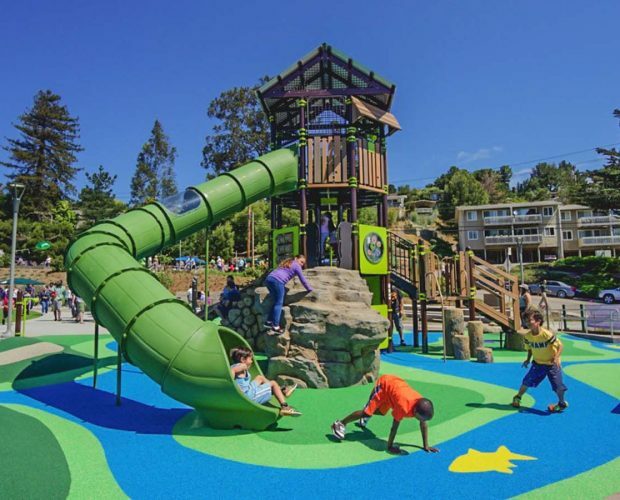 The City of Brentwood has a goal of offering unique experiences at each park so that each one is a little different than the next and Pistachio Park fulfills this design objective. 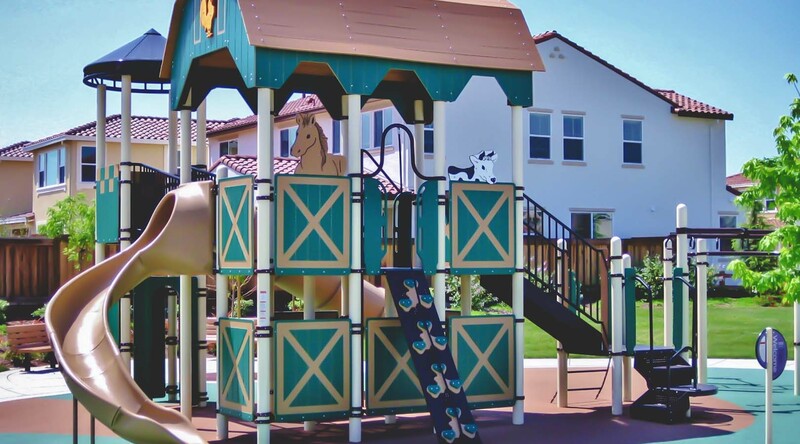 The region has a rich faming and ranching history and the theme of this playground captures many of those elements. 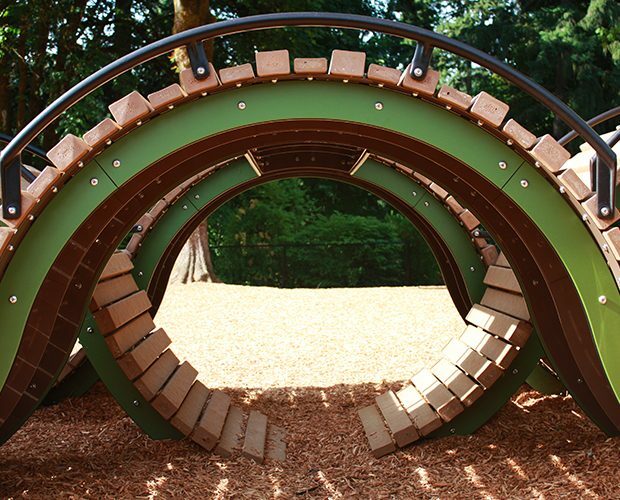 The design highlights the flexibility of Landscape Structures PlayBooster® system to adapt to various themes and unique customization.